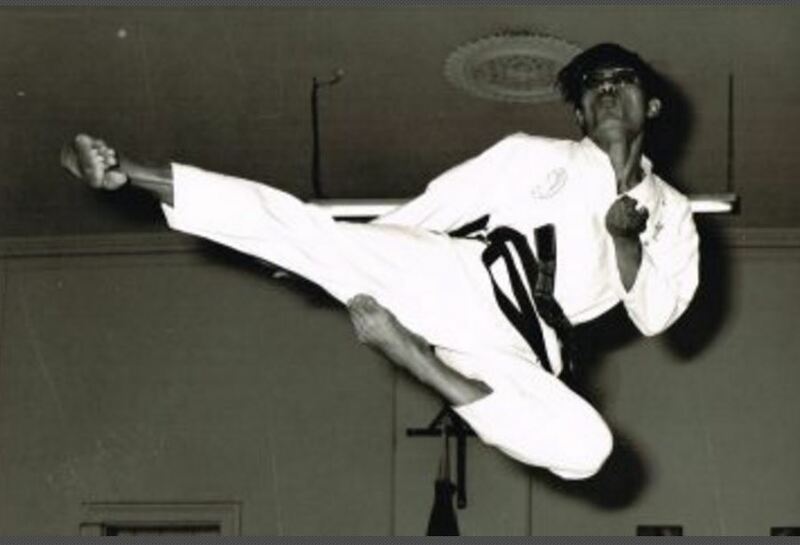 Master Vernon Low first started Taekwondo in Kuala Lumpur, Malaysia in the early 60’s. Before leaving for Australia Master Low instructed in two public centres, two private schools and a high school. Upon arrival in Adelaide in the late sixties he started public classes in the YMCA along with a College and a High School. 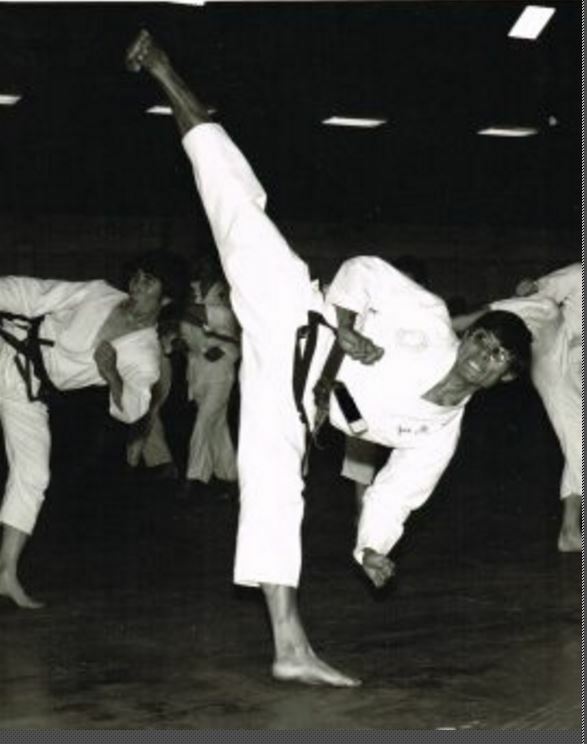 Master Low was the first instructor to introduce Taekwondo to South Australia and made it the most popular martial art today. Subsequently he commenced instructing in the Adelaide University and soon he had training centres throughout South Australia. Master Low also conducted classes at the Woodside Army Camp and the Edinburgh Air Base. 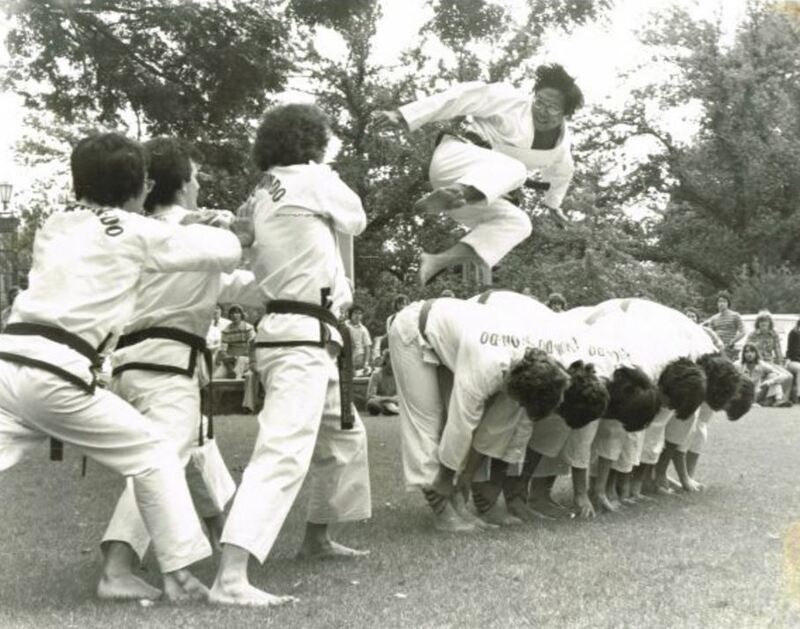 With over 40 years of promoting Taekwondo and a great wealth of teaching experience, his tireless dedication is still ever present. He continues to impart his knowledge to all his members and Instructors. His unending enthusiasm and desire to reach higher standards in the pursuit of excellence will greatly benefit all members nationwide. 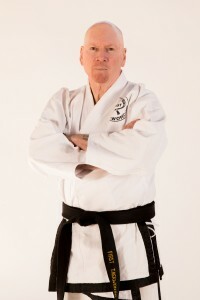 Chief Instructor John O'Brien commenced his Taekwondo training in the late 60's under the instruction of Master Low. After achieving Black Belt he was appointed 1st Assistant Instructor to Master Low. In this position he was groomed as future Instructor. 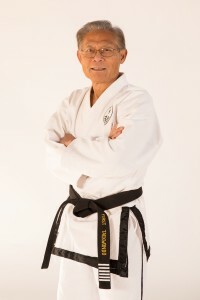 Upon completion of Architectural studies and a short period of employment in that industry he began teaching as a professional Taekwondo Instructor. 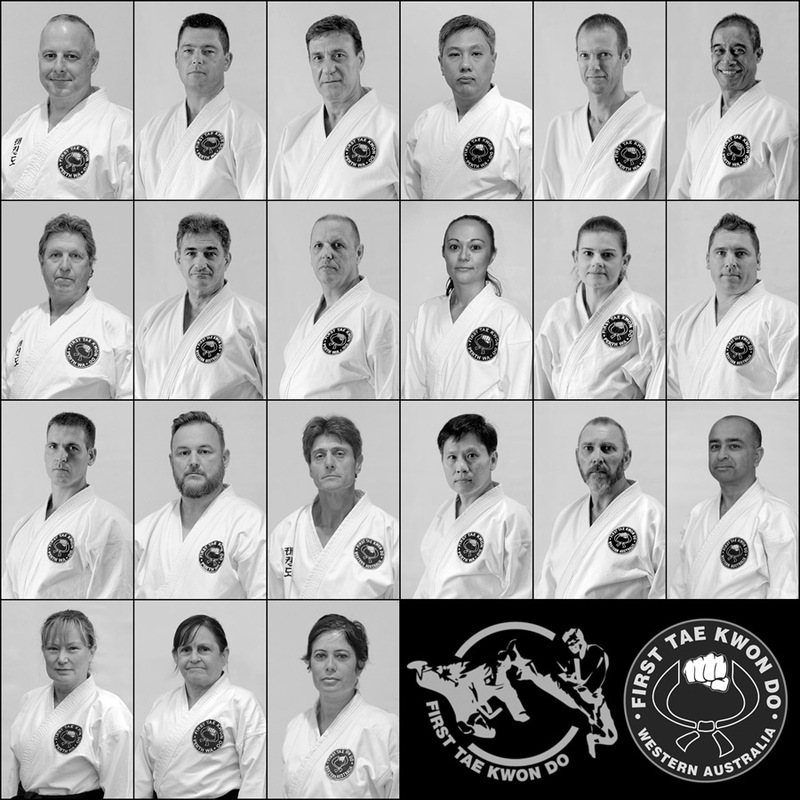 Besides producing 100's of Black Belt students from his suburban training centres John has been responsible for the development and delivery of many other facets of Taekwondo. He is credited with training many corporate, workplace, school and community groups in self defence. The Outdoor Education Taekwondo curriculum program employed by the Education Dept for year 10 students was designed and presented by Chief Instructor John. Chief Instructor John is a committed professional with a wealth of knowledge in the art of Taekwondo who has dedicated his working life to the development of competent practitioners from all walks of life.